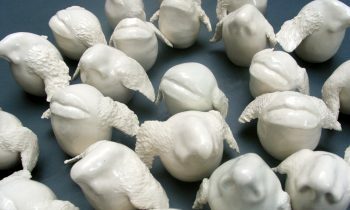 Installation image, China and Revolution: History, Parody and Memory in Contemporary Art, Mark Ashkanasy, RMIT Gallery, 2011. 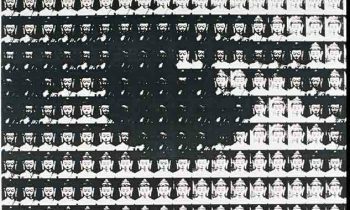 ‘China and Revolution’ explores the relationship between poster art of the 1960s and 1970s and contemporary artists whose work engages a conscious dialogue with that period. From 1966-1976, China experienced the Great Proletarian Cultural Revolution (GPCR). This involved a series of extraordinary political events, which destroyed lives, stopped careers, defined language and aesthetics, and has been framed retrospectively as 10 years of chaos. For many Chinese individuals now aged over 40, the memory of those years and the knowledge of the effects that they had on their childhoods, adult relationships and career ambitions, are still acutely painful. 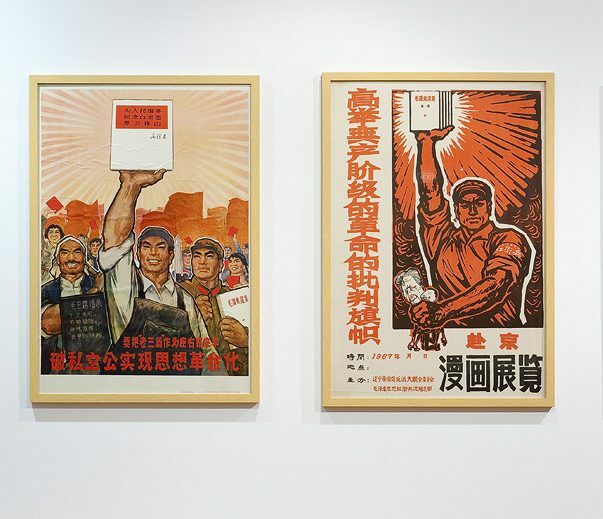 China and Revolution features original posters from the University of Westminster’s extensive collection and works from collaborating artists Liu Dahong, Shen Jiawei, Li Gongming and Xu Weixin. 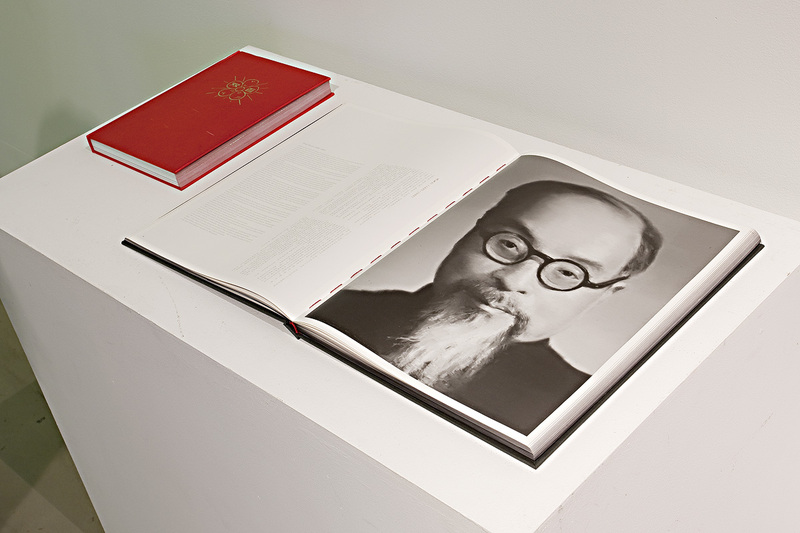 China and Revolution is co-curated by Professor Stephanie Hemelryk Donald, Dean of the School of Media and Communication at RMIT University, and Professor Harriet Evans, Coordinator of Asian Studies Research at the University of Westminster. 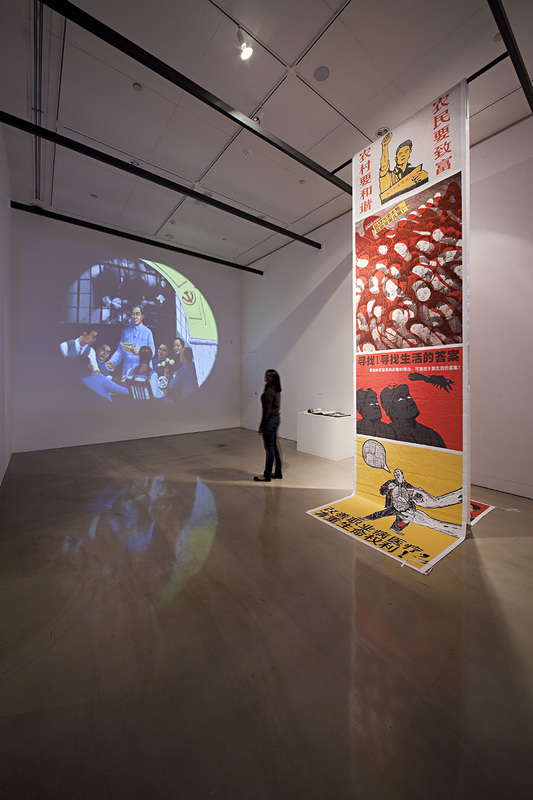 Professor Donald said that while the Great Proletarian Cultural Revolution might have been antithetical to the practice of art, the “propaganda” poster art produced as a result in the 1960s and 1970s inspired many contemporary Chinese artists. “The exhibition examines a period of Chinese history that is rarely examined closely and often dismissed as ’10 years of chaos’,” Professor Donald said. RMIT Gallery Director Suzanne Davies said visitors will be able to immerse themselves in vibrant audio and visual reminders of the Cultural Revolution. 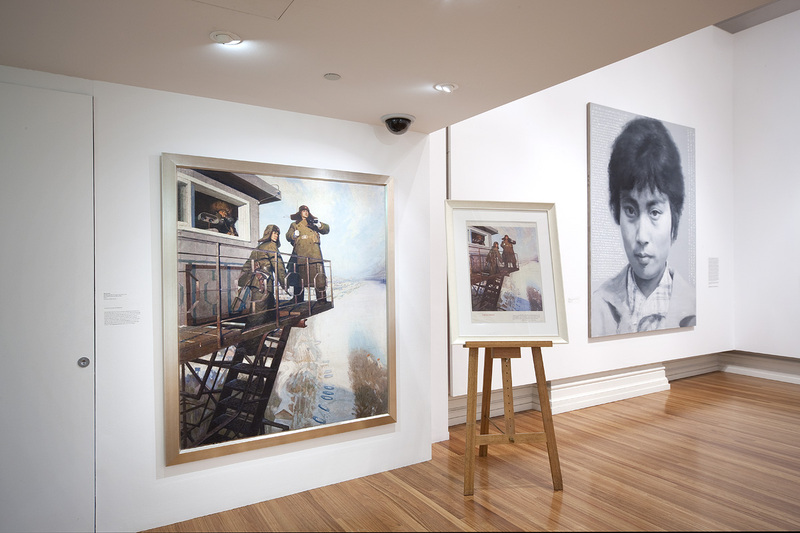 Sydney-based self-taught artist Shen Jiawei, whose youthful achievements as a monumental painter in China in the mid-1970s were well known, will speak with Professor Donald at RMIT Gallery on Friday 21 January about the fate of a painting and artists in the Cultural Revolution.